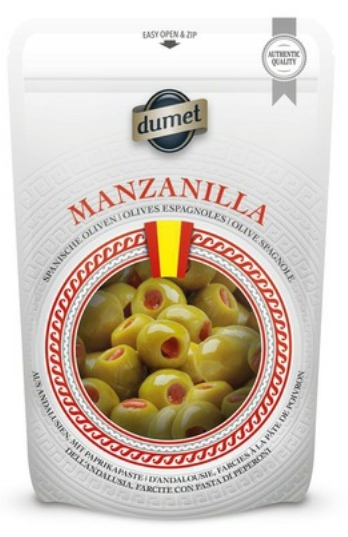 This strongly tasting olive with firm flesh comes from Andalusi, the world’s largest olive-growing region. 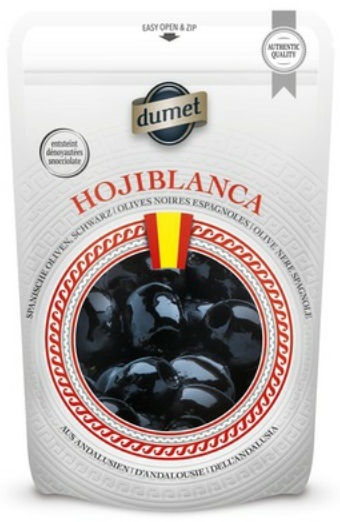 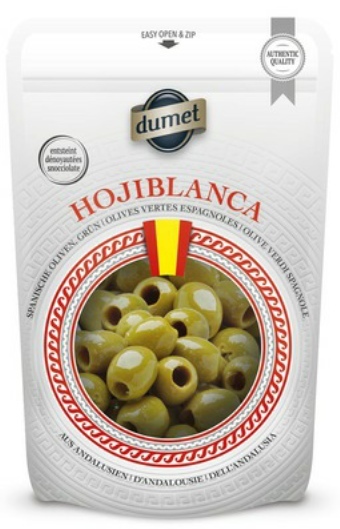 Internationally most popular olive type from Andalusia, has a nut-like taste and stuffed with pimento paste. 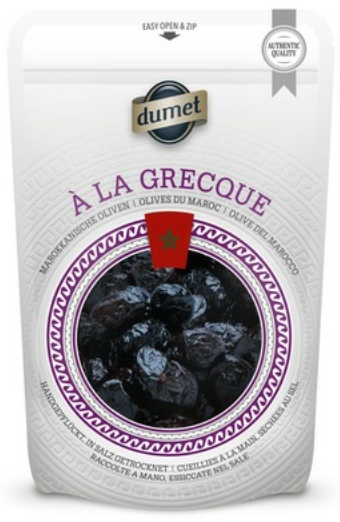 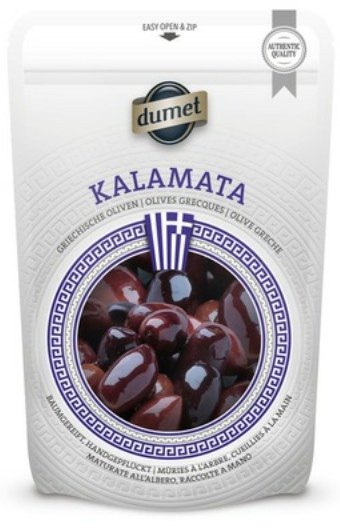 These are the Kings of Greek olives, ripened on the tree, with colour ranging from brown to violet with pit. 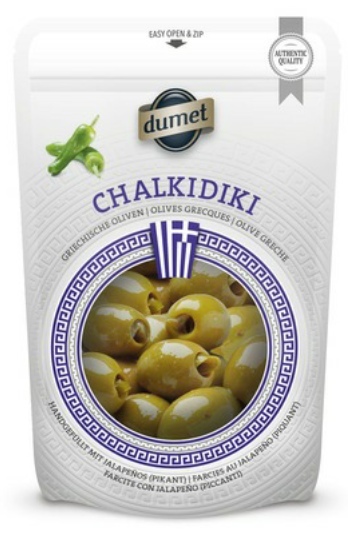 Queen of olives from the peninsula in the north of Greece, stuffed with Jalapeno pepper. 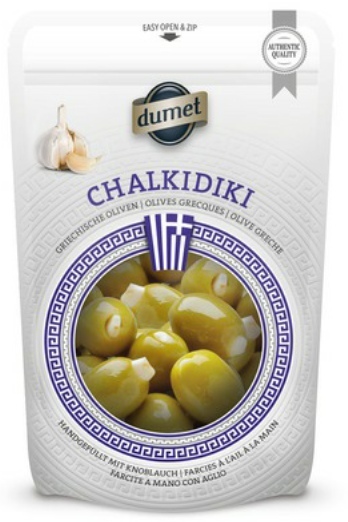 Queen of olives from the peninsula in the north of Greece, stuffed with garlic clove.